I'm officially in travel mode! I'm making a quick trip back home to NYC for the weekend before I depart on my two-week Eastern European road trip to Poland, Denmark, Germany, Czech Republic, and Hungary! I'm traveling with one of my best friends, Jessica. She is the first person I traveled to Europe with. We are meeting up with my Polish friend, Jacek, whom I met in NYC over 8 years ago. He was gracious enough to offer to show us around. Along the journey, I will have a reunion with German friends I made while working in Cape Town and a college friend. Temperature is a critical factor in determining what kind of clothing you will pack. I am traveling to five different countries each with slightly different temperature forecasts (see below). I knew my wardrobe needed to accommodate me in temperatures ranging from the high 50s to low 80s, and with a chance of rain. Having an idea of what kind of trip you are thinking about will also determine what you will pack. For instance, a beach getaway, an adrenaline-seeking adventure, and a turn-up extravaganza will each require different types of clothing. Road tripping throughout Eastern Europe means that I will spend a good amount of time in the car. I realized I needed my wardrobe to include loose fitting items so I would be comfortable while in transit. I would classify my upcoming trip as a historical nature-filled turn-up, because we will spend a lot of time sight-seeing historical monuments, we will go on nature-filled bike rides and hikes, and we will experience the social scene in as many places as possible. Also, I really love cathedrals and plan on visiting a few while traveling so I needed to have clothes modest enough to get into the buildings (covering my shoulders and knees). I create my own using Evernote, but I found a really comprehensive downloadable packing list on Smarter Travel. If you prefer apps, iPacking ($2.99) was highly recommended to me by a friend who hates packing. It customizes your packing list according to your travel needs. 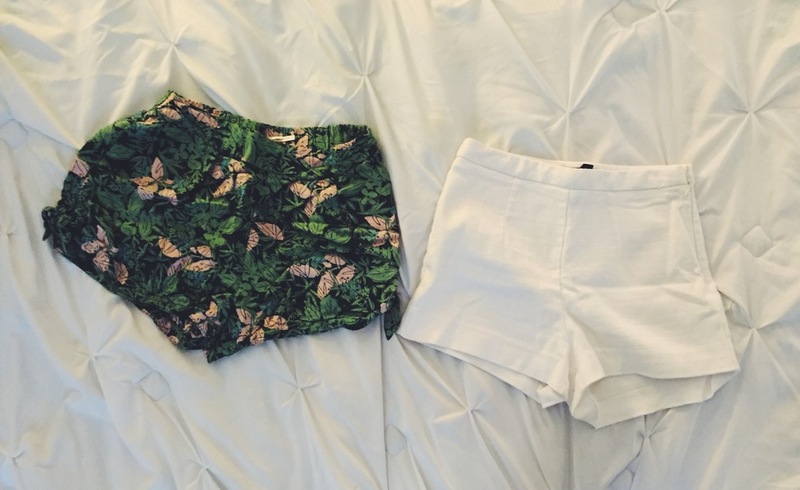 Now that you've thought about the two most important things, it's on to the fun part: packing clothes! My best advice is to start by picking outfits and not just random items. This will ensure that you'll actually wear what you bring. I find that sticking to color palettes helps with creating different outfit combinations. I packed 18 tops, including crop tops, tanks, short sleeves, and 3/4 sleeves. I packed two kimonos, a light-weight jacket, and sweater for my layering needs. I plan on wearing my cozy striped sweater while in the airport. I packed 2 shorts, 5 skirts, and 4 pants, and 1 pair of jeans. 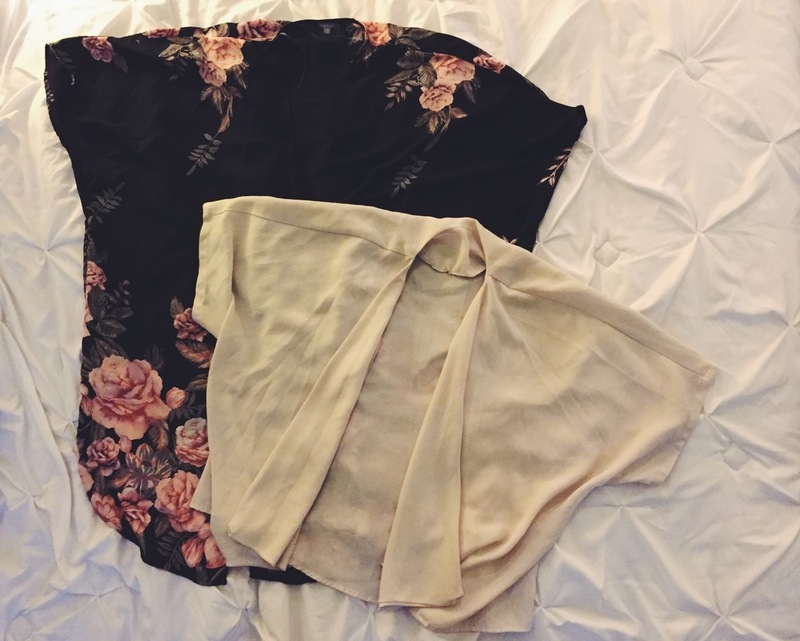 I packed 3 dresses that can be dressed up or down. I packed 2 rompers and 1 bodysuit, which I most likely will wear when going out and won't wear during long days of sight-seeing because bathroom struggles. This is probably the first international trip I'm not packing a pair of heels for. I find that I only wear them once or twice when I go out. So this time I opted for more comfortable/functional footwear options (#growth). I packed six shoes: a pair of active sneakers and a pair of closed toe shoes for rainy days, one pair of dressy sandals, two comfortable walking sandals, and flip flops for house shoes and the Budapest Baths. Besides my active sneakers, I intentionally chose to pack neutral color footwear that will easily complement my clothing. I will travel with my red/blue sneakers on. As mentioned, some of my planned activities include biking, hiking, and swimming. I packed 2 workout outfits and 2 swimsuits. Step 5: Get Packing Cubes and Start Rolling! My very first travelJewels article was an interview with my friend Claudia who went on a 7-month global excursion. 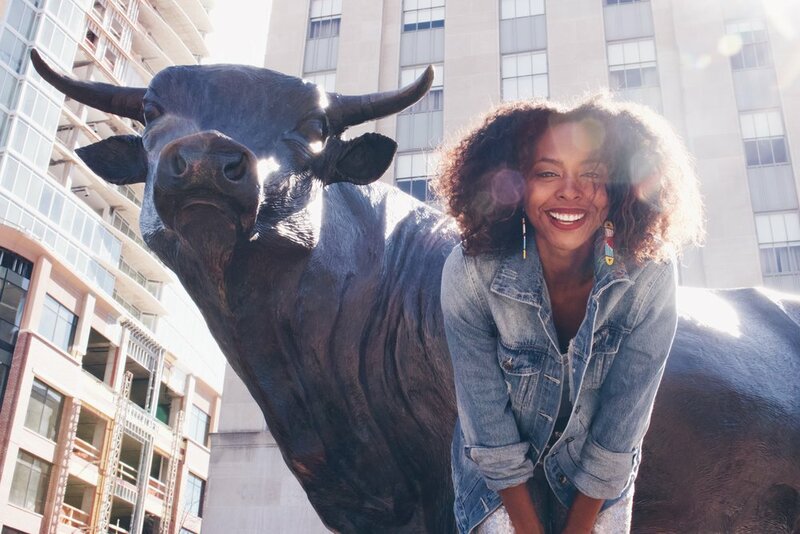 In her interview, she shared some of her best traveling tips, including packing cubes. I have to say these babies are a saving grace! I ordered my Bagail Travel Luggage Organizer 4-piece set from Amazon. The key is to roll up your clothing to optimize your space. The cubes do close, this is just an aerial view of how I packed items into them. I added dryer sheets to each cube to keep them fresh. I started packing about 2 weeks in advance, partly because I'm that eager for vacation, but also because it's good to give yourself adequate time to think about what you need and slowly add things. A week in advance is good enough. I like to have a lot of options so I can avoid the need to buy unnecessary things while I'm away. The packing cubes allow me to over pack, but still use space efficiently (winning!). What are some of your tips for packing smart? Disclaimer: This post contains affiliate links, which means I may receive a small commission if you click a link and purchase something. I don’t promote items I don’t like, therefore if I am recommending a product/service it is because I truly like it and believe my readers will benefit from it.